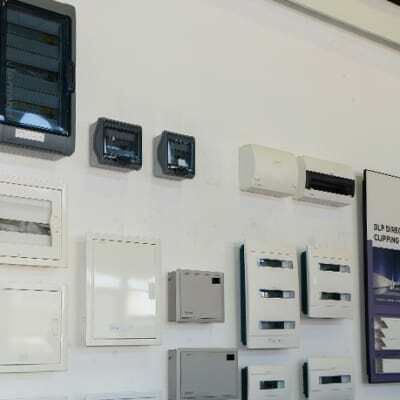 Specialised Systems offers a comprehensive range of high quality affordable products and services for efficient power backup solutions for homes and offices in Zambia as well as institutions and industries. 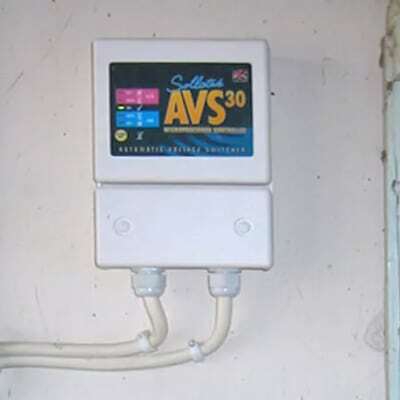 This company is also the authorised dealer of Eaton Powerware UPS products in Zambia. 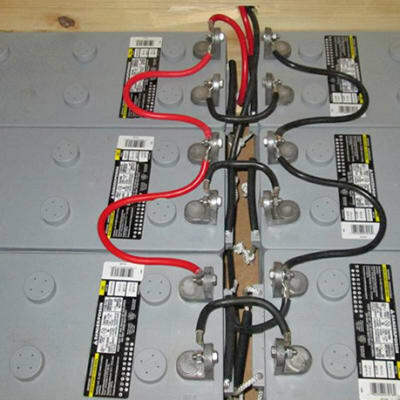 Cardinal Distributors are the official distributors of the Tiger head brand of batteries in Zambia. 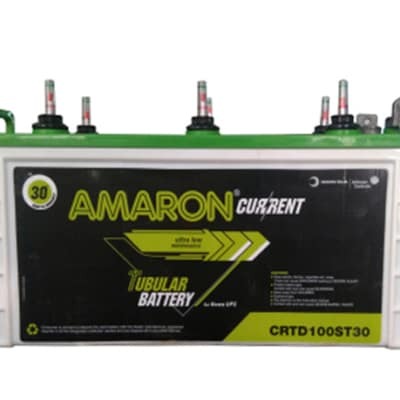 Products include red carbon batteries, alkaline batteries, free maintenance batteries, solar automotive batteries, high power batteries and dry charged automotive batteries. 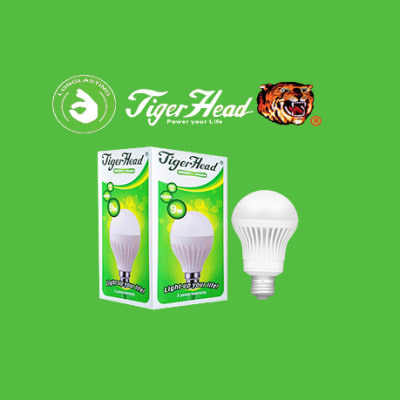 The company also distributes energy saving bulbs. 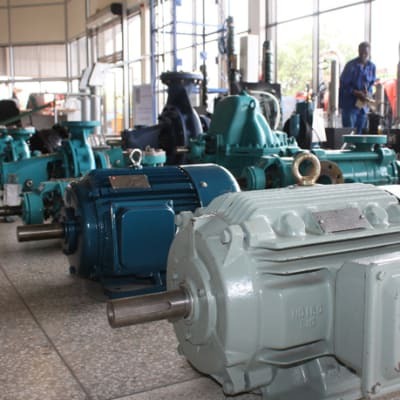 In direct response to the current national economic problems, MyZambia MyAfrica have partnered with Kitwe based Engine for Growth Solutions (Zambia) to offer a new consultancy service. 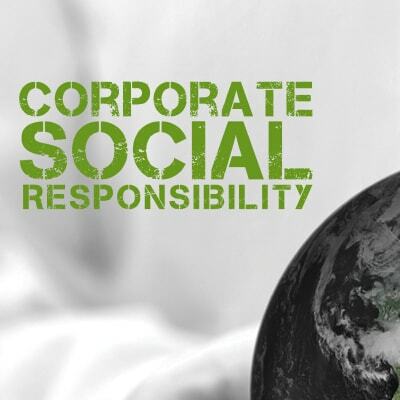 The service will work with corporates that need to understand their energy consumption and the business’s adverse impact on the environment. 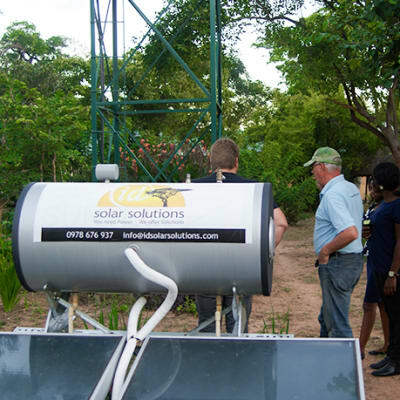 PowerBack Energy Solutions has invested in state-of-the-art solar equipment to provide mobile electricity to customers with a power failure or who are off the grid. With access to a wide range of power products, PowerBack Energy Solutions offers customers personalised turn-key mobile power solutions. Have you made your decision to go solar and ready for installation? Green Energy Distributors has you covered. 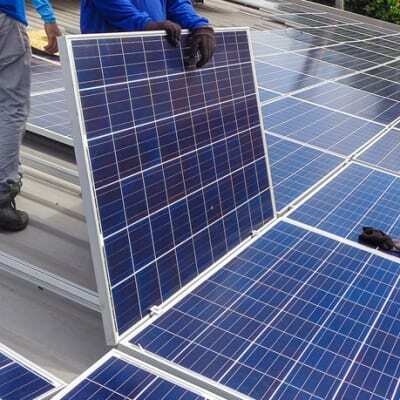 The company has a team of highly skilled technicians to provide professional installations of all solar equipment and accessories they supply. 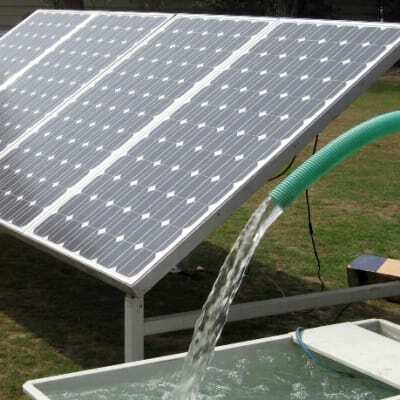 It is an industry leader with vast experience in the solar, construction and engineering fields. 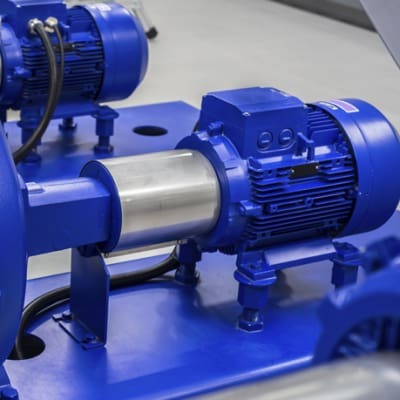 Using state-of-the-art technologies to respond rapidly and efficiently, Universal Electric Company installs a full range of electrical motors, generators, transformers and other specialised electromagnetic units. The company is committed to keeping its clients’ electrical distribution systems and equipment operating properly and safely. 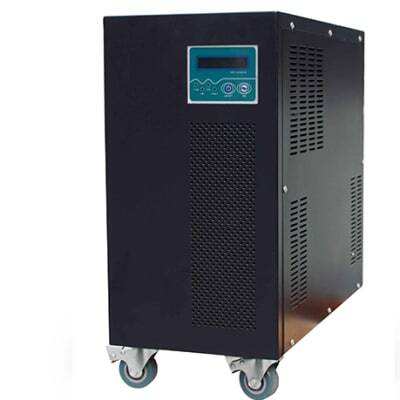 Battery King Investments offers Pure Sine Wave on grid/off grid back-up inverters which come with a 24 month warranty. 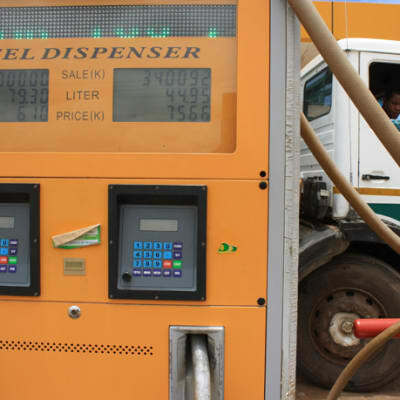 Their Hybrid inventors (on/off grid combo) are equipped with inbuilt MPPT controllers with intelligent overload and under load cut-off sensors to ensure longer battery life. 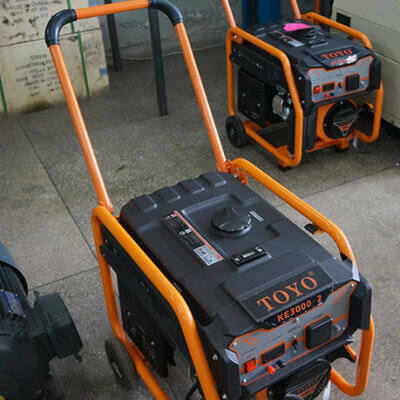 Toyo Agro and Motorcycles offers a range of power generation equipment such of solar panels, solar kits and ETQ power generators that cater for a range of needs - from home use right through to large offices. 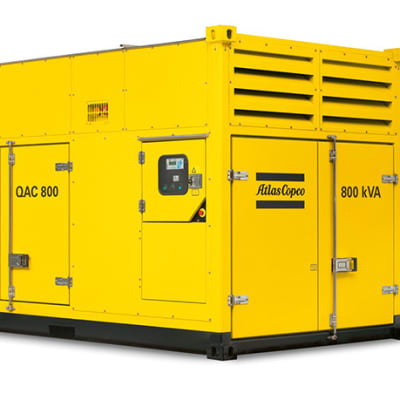 The company has a vision to be the best supplier of power generation equipment with emphasis on quality products. With world class expertise in the latest generation technologies, Id Solar Solutions is committed to helping individuals and organisations develop efficient and effective strategies for renewable energy. The company can work with you to design and install the best solar systems, customised to meet your goals. 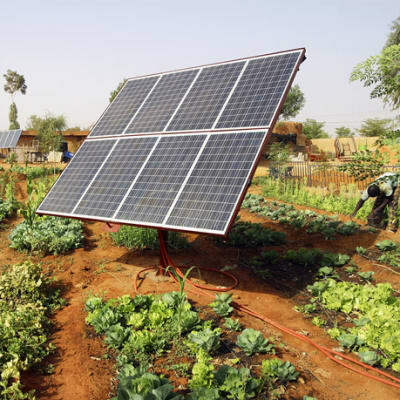 Id Solar Solutions provides clients with quality and reliable power solutions at an affordable price. 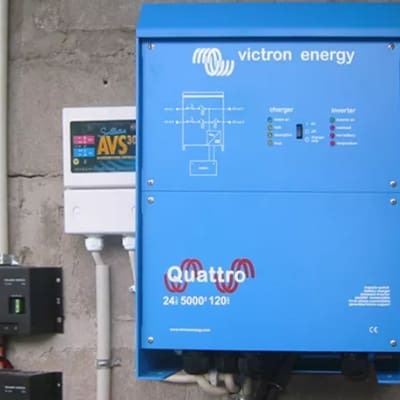 The company's range of products includes solar photo-voltaic (hybrid) power systems, power backup systems, solar PV water pumping solutions, solar PV refrigeration solutions and energy efficient appliances. 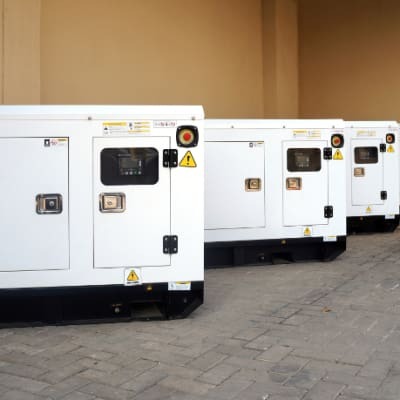 PowerBack Energy Solutions supplies and installs solar inverters, panels, batteries, water pumps and boosters, geysers, air conditioners, charge controllers, fridges, deep freezers, lights, as well as tricycles for passengers and cargo. 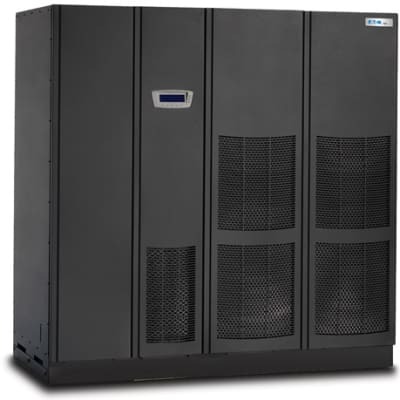 The company provides field proven power back up systems that are easy and affordable. 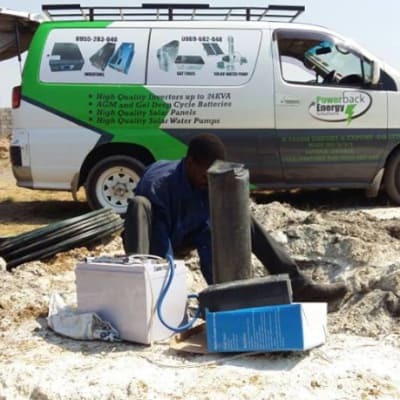 Battery King Investments are one of the leading suppliers of fully sealed maintenance free deep cycle (pleasure/solar) batteries in Zambia which come with an 18 month warranty. When it comes to power back-up applications, one size does not fit all. 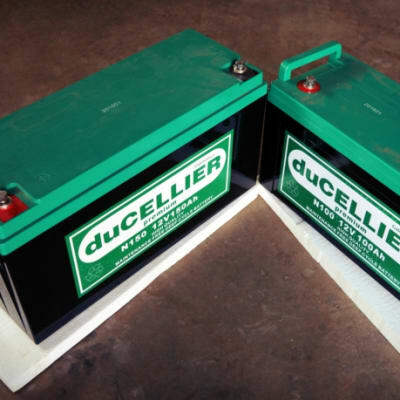 This is why this company offers a wide range of deep cycle batteries to meet your exact application. 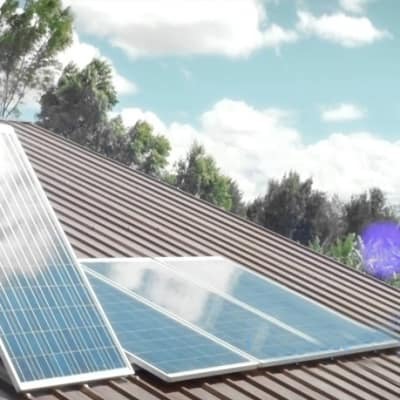 Muhanya Solar installs silent, clean, green energy as back-up for when you don't have utility power at work or at home. 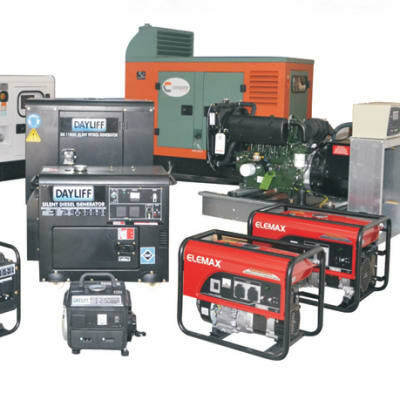 The power back-up systems come in different ranges and sizes to meet every power requirement and budget. 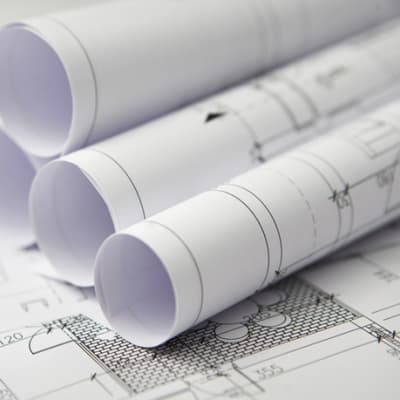 Products, including nuts, bolts and cabling, comply with relevant standards for quality and installation.